Some say I condone Fake News just by my association with the Fox Network. These people are my family and friends. Since becoming a contributor on Fox Business Prime Time with Trish Regan, I’ve faced controversy and animosity from left-wing democrats. I’ve been accused of, almost zombie-like, joining the dark side. Just the opposite has happened. I’ve become more aware of my core political beliefs in the context of our divided country today. Simply put, my faith is in the people, not the parties. We are a republic built upon different points of view, and I believe every person's opinion deserves the same respect as our many other differences, yet our leading parties have become so judgmental and intolerant, they’ve can’t hear each other over their condemnation, their sneers. No longer is there progress within a middle ground. If we work from a place of acceptance, we’ll better understand what America needs to prosper and free ourselves from the constraints of hate. Each of us has the last word when we cast our vote, but it’s how we treat each other now that will make America truly great . . . or lead us to violence. We were given the Commandment to love one another, and I believe for good reason, as the alternative is bleak. So, how did I end up on Fox Business? I was walking my dog in our quiet neighborhood along the Saugatuck River where it meets the bay, when I met a couple out in front of their house. I didn’t know them because they were weekend people, renting on the water as a retreat from the city. 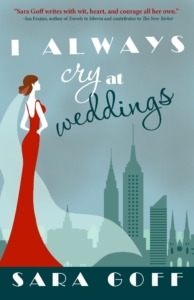 Small talk ensued, and I mentioned my book I Always Cry at Weddings. The woman later told her mother, a former journalist and avid democrat, who read and loved it. In May of 2018, her eldest daughter, Trish Regan of Fox Business, invited me onto her show for a Summer Reading segment. National television! I was grateful for the opportunity. My first appearance on Fox rated well, and I got the producers’ attention. Six months later, they invited me back, and I talked about avoiding politics at the Thanksgiving Day table. I’ve appeared every week or so to discuss a variety of topics from the crisis in Venezuela to immigration in Sweden and women in the news. I walk a thin line maintaining a bipartisan viewpoint on a far-right program. Visions for America differ, but it’s true that Republicans love their country every bit as much as Democrats. We share its bounty and suffer its losses as one. As a result of this opportunity and its challenges, I’m starting an online platform called Bipartisan Mom for women from all political parties who want a supportive, nonjudgmental community where they can learn about the issues, share their experiences, and realize their voting power in America as a united front. Yes, we can call out Fake News as such, but if we let it divide us, it accomplishes its true intent. We write to define who we are, to feel proud and to draw strength from our words. 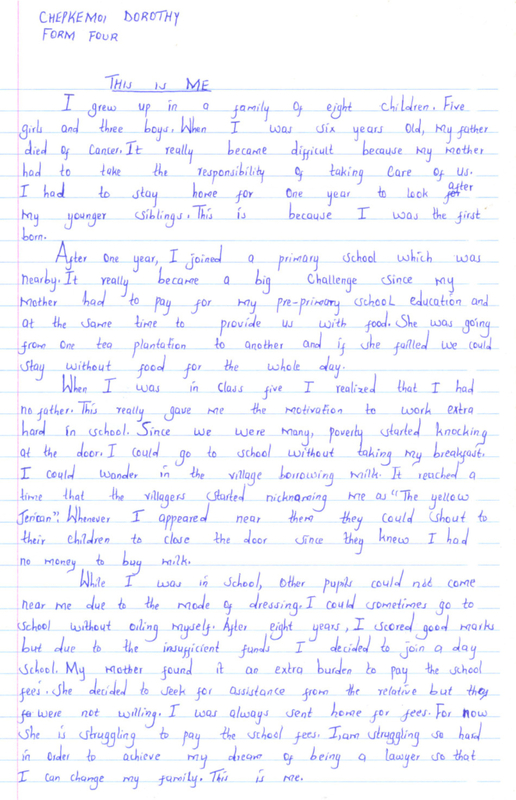 Vivian of Mogonjet Secondary School in Bomet County, Kenya writes about reaching inside herself in order to forgive someone she loves and about what happened the moment she let go of her hurt. 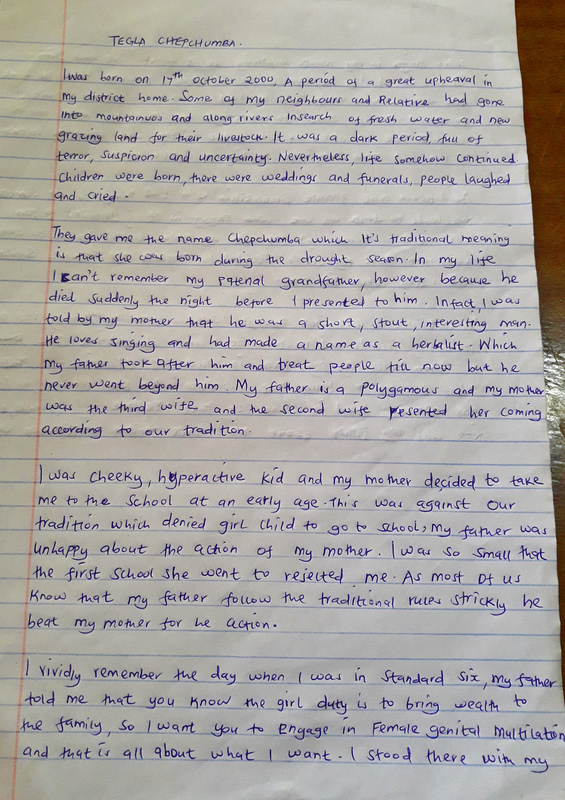 Vivian starts her essay writing about the trouble she has keeping friends, about her insecurities in social settings, before mentioning her father and his drinking problem. She remembers violent times and fearing for her mother’s safety, years she felt robbed of her innocence and happiness. Forgiveness should not be extended so far that it becomes unhealthy. It is a road to healing and a reminder that we are not perfect. Our world would be a broken place without kindness in the form of forgiveness and the hope that comes with second chances. 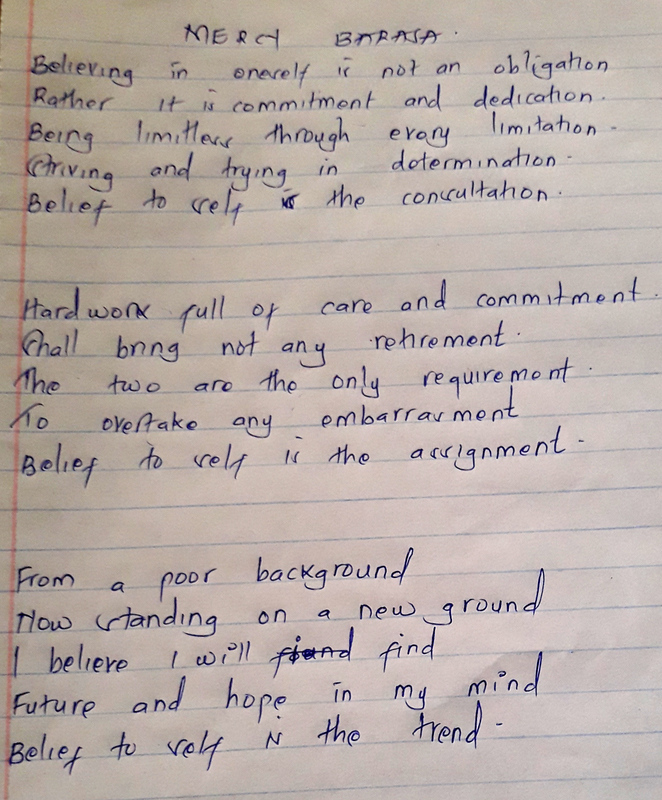 I think of two words every time I read Mercy’s poem: Fire and Optimism. Through her words, in just three stanzas, she is a leader and she is humble. “Being limitless through every limitation,” says it all. You might say, How the heck am I supposed to live limitless? I'm limited to who I am, first of all, and, secondly, what does that even mean? I'm sure the word can be interpreted many different ways, maybe even an unlimited number of ways. 😉 Living limitless to me is simply trying new things: taking a walk you wouldn't ordinarily take; talking to someone you wouldn't ordinarily talk to; treating yourself to something, in an act of self-love; pushing yourself to do something, overcoming a fear. Layer by layer, peel back your limitations by opening new doors for yourself, welcoming the possibility of positive change beyond what you can see or know. 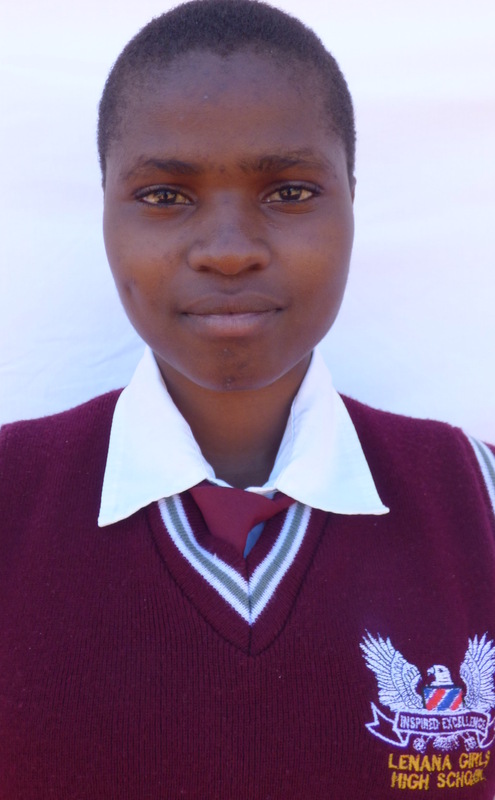 Mercy earned Second Place in Lenana Girls’ High School (Kitale, Kenya) Sixth Annual Writing Competition sponsored by Lift the Lid. This is a big accomplishment, but even bigger is the effect her words will have on all those who read them. I’m proud to support her and every student at Lenana in ever becoming their best. Thank you to our donors for giving our students the opportunity to share their talent, hard work, and passion. By caring, you give them the chance to shine! 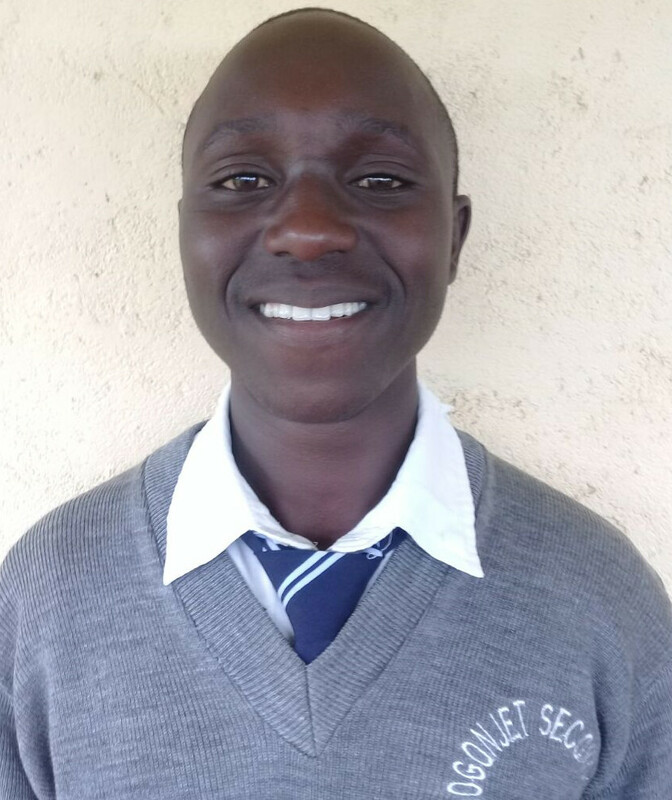 Lilian Kaluki was this year’s Second Place winner of Lenana Girls’ High School writing competition sponsored by Lift the Lid. I'm happy to share her essay with donors who gave to our end-of-year fundraiser. So far we’ve raised enough to buy eight computers for the students at Lenana, and we’re hoping to purchase at least two more. 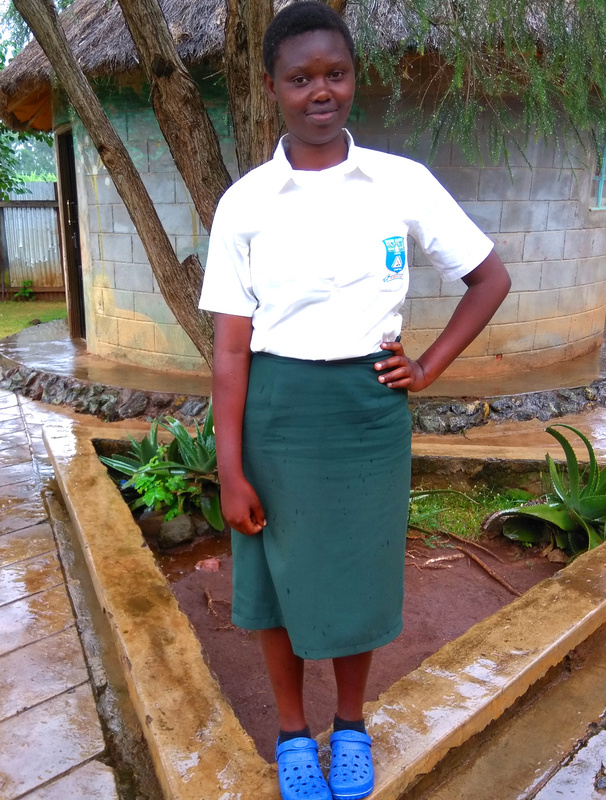 Lilian writes about a recent lesson learned when her girlfriends went to a disco after being sent home from school because of unpaid fees. She writes, “One man in the club had the idea that the ten girls were school children. He organized a deal with two more men. They attacked the girls and hid them in a small dark room. Three girls were raped while the rest were beaten thoroughly.” Her essay addresses the fact that still in many countries and towns young women, even in groups, are not safe out at night. Lilian listened to her instincts and stayed home, but she could’ve easily gone with her friends. Telling her story is important. The horror her friends endured and continue to live with leaves a warning not to be forgotten. One that may influence other teens to forego excitement for safety when there are risks. 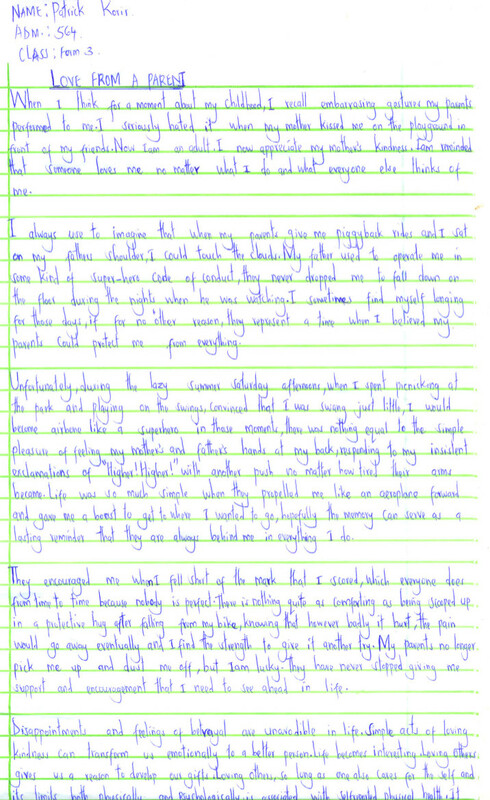 Below is the first page of Tegla's essay. 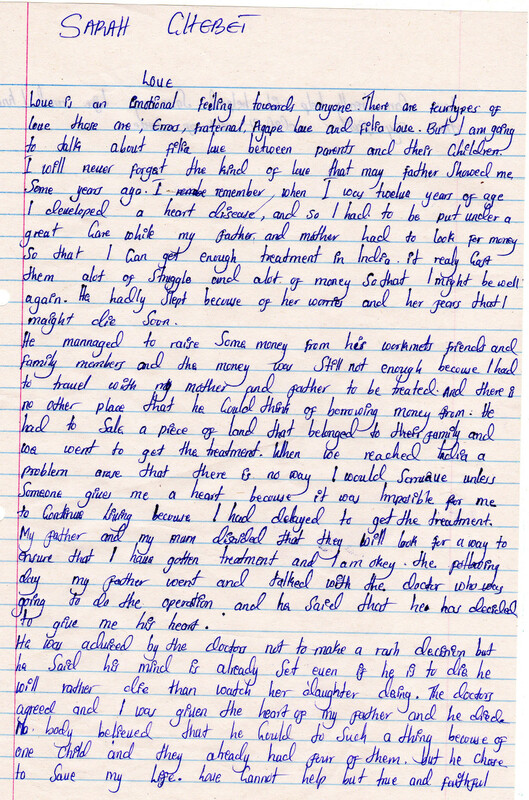 To read more, as well as Tracey's essay, click here. 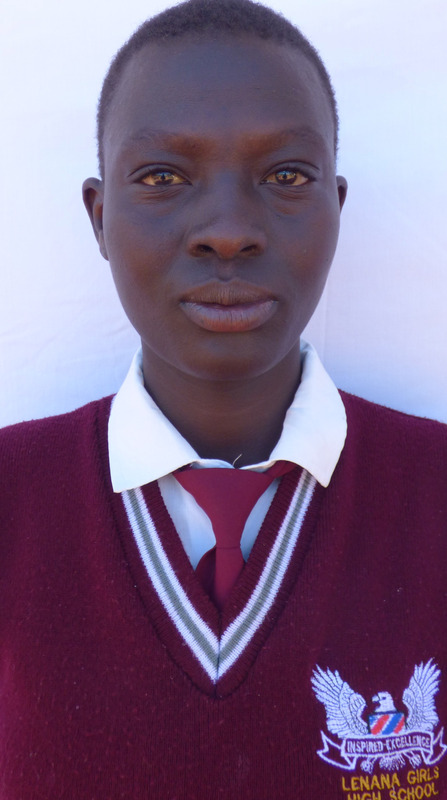 In order for her mother to keep up with school fees, Dorothy and her seven siblings went hungry. Villagers called her “the Yellow Jerrycan” when she’d go out looking for milk and food. They’d close their doors. Classmates avoided her for her tattered clothing and lack of soap and oils. But she didn’t give up. She accepted her obstacles, as great as they were and still are, and decided to fight back. She knew if she stopped trying, she’d deny herself the opportunity to make a better life for herself and her family. 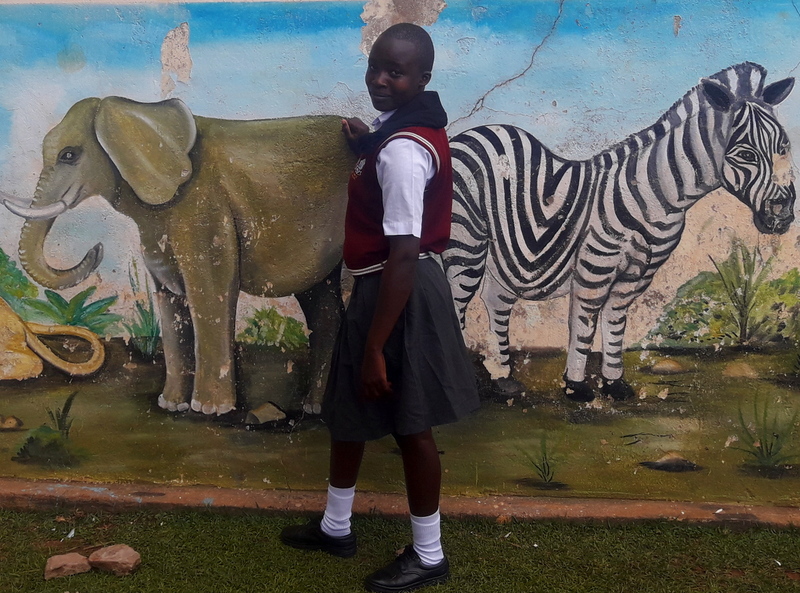 Now Dorothy is creating a reality in which she’s no longer “the Yellow Jerrycan,” rather the First Place winner of her school's annual writing competition with Lift the Lid. I remember a time in high school when I was particularly low on self-esteem and really wanted to be good at something, anything. I knew I wasn't the lucky type who easily racked up achievements; I had to work for them and fail a few times first, at best. But instead of becoming angry and discouraged, I decided I'd do whatever it took to earn some kind of recognition and feel proud. After listening to "Break My Stride" by Matthew Wilder many times over (yes, from 1983), I gave my best in school, sports and theater. Just mustering the courage to try, I felt proud. I cannot compare my challenges to Dorothy's. She knows how it feels to be hungry and shamed, and her family continues to make sacrifices for her education, but setbacks big and small have the power to pull us off course, if we let them. Fighting back means making the decision to give more and then looking for the support and motivation to "keep on movin’," as the song goes. Maybe Dorothy’s essay “This Is Me” is the inspiration you need? Please consider making a tax-deductible donation on our secure site: Lift the Lid, Inc. Or purchase "I Always Cry at Weddings," and 100% of my proceeds will go to the children. Here is another post showing the power of charity giving, especially when funding serves the cause and only the cause. Nothing makes us more happy than to see how music gives the children a sense of purpose, fulfillment, and pride. They can hear the results of their hard work and find pleasure in making others happy as they share their talent. It is a win on many levels and is proven to have lifelong benefits. 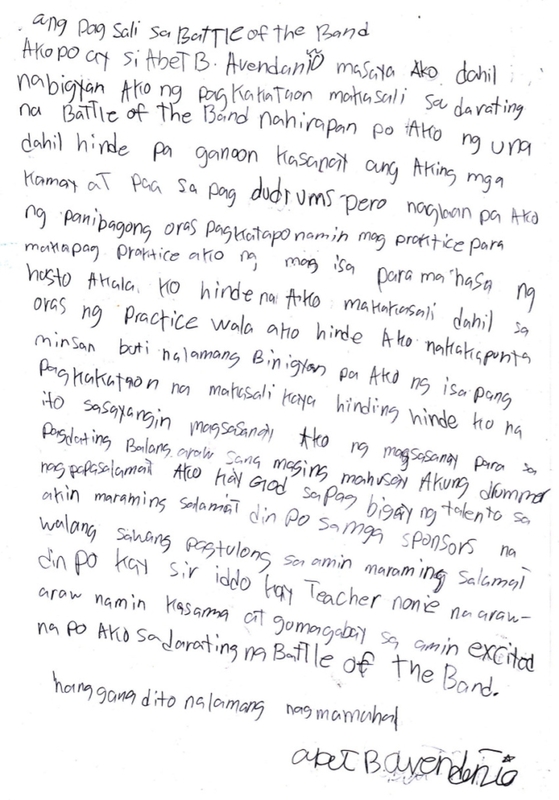 Also, below is Kitkat’s Thank You letter, the translation from Tagalog and her original writing: "Thank you for this is the first time I would be joining a Battle of the Bands. I hope someday I would learn to play different musical instruments. I am Kitkat, the smallest in our group and I play the keyboard. I wake up very early every day so I could go to [The School in a Cart] Center to practice. I am glad my sacrifices and hard work are paying off. I am thanking the Lord for helping me. 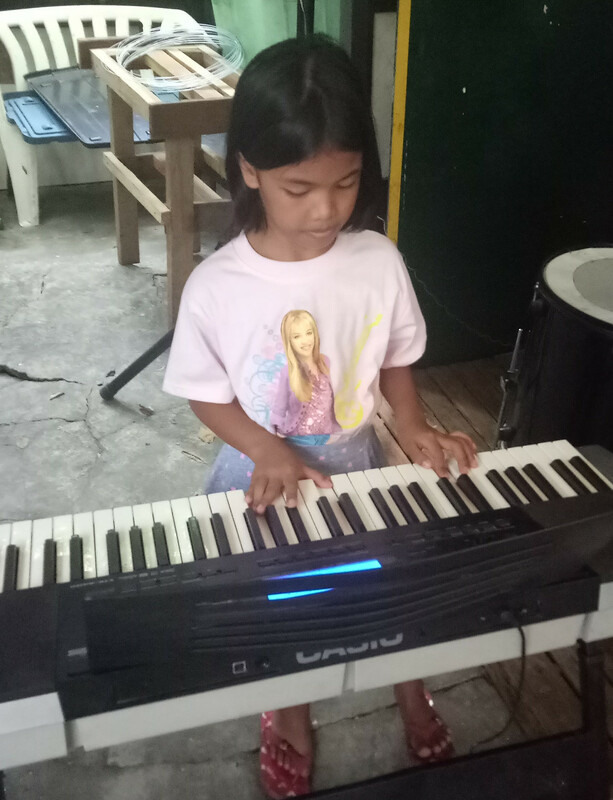 Thanks also to Sir Iddo (Alfredo) and Sir Nonie and to big brother Jerry and also to our neighbors who do not get tired of listening to our singing even if we are repeating the songs many times. Thank you very much!" 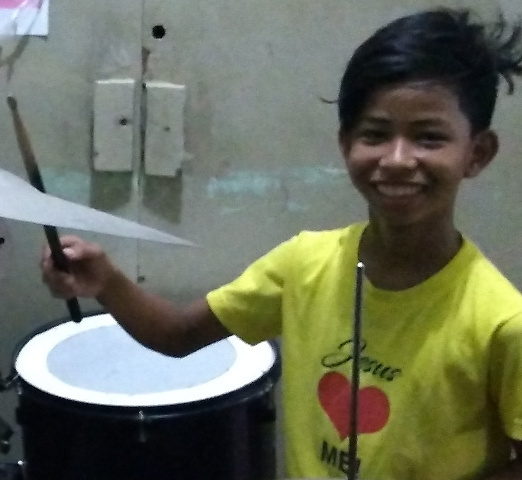 I have been working on a daily basis with The School in a Cart in Cubao, the Philippines through my charity Lift the Lid since 2011, and many thanks to generous donors, started The Push Cart Children's Band in 2014. The children have enjoyed many holiday and school celebrations, but when they write about their best days, they describe the hard work they’ve put into the band, such as their fear of learning new instruments, the times they've failed to get the notes right, the countless hours they’ve spent practicing, and their insecurities performing in front of crowds. 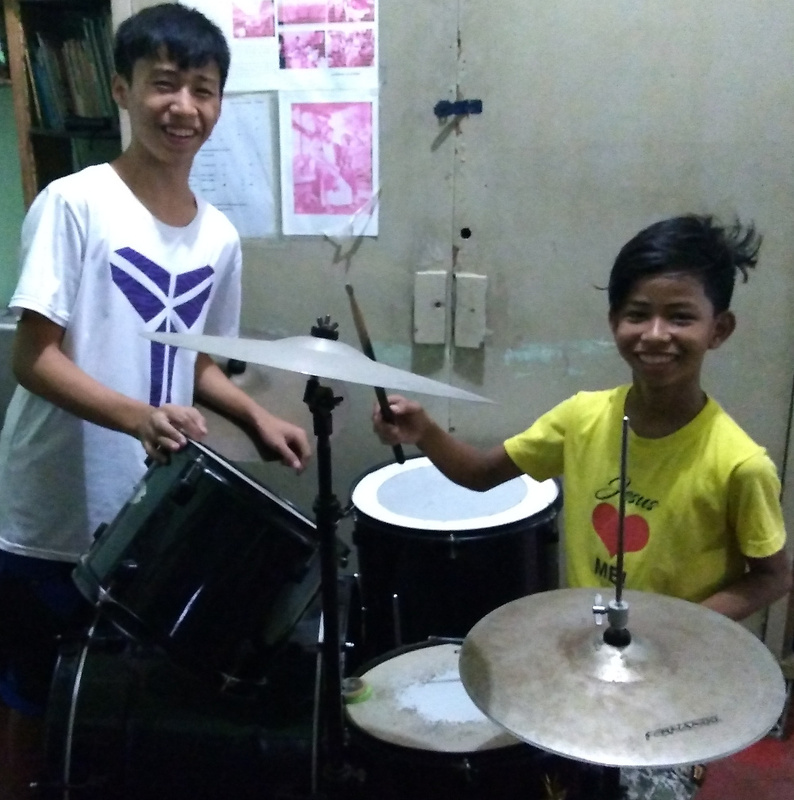 Abet with his drum buddy and mentor Stephano. Buy a book and help a child! Consider buying author Connie Mann's third book in her Safe Harbor suspense series, Deadly Melody between May 22nd - 29th. 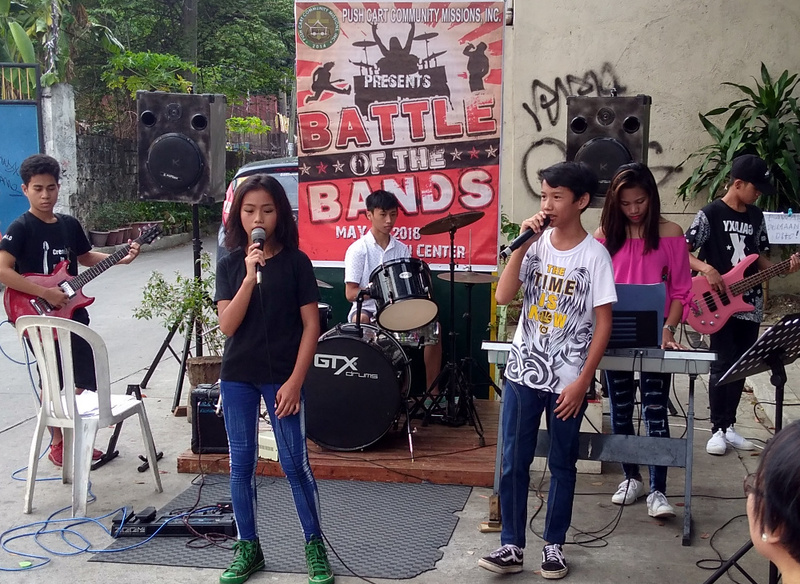 All author royalties will go to The Push Cart Children's Band at The School in a Cart in Cubao, the Philippines. Thank you, Connie! 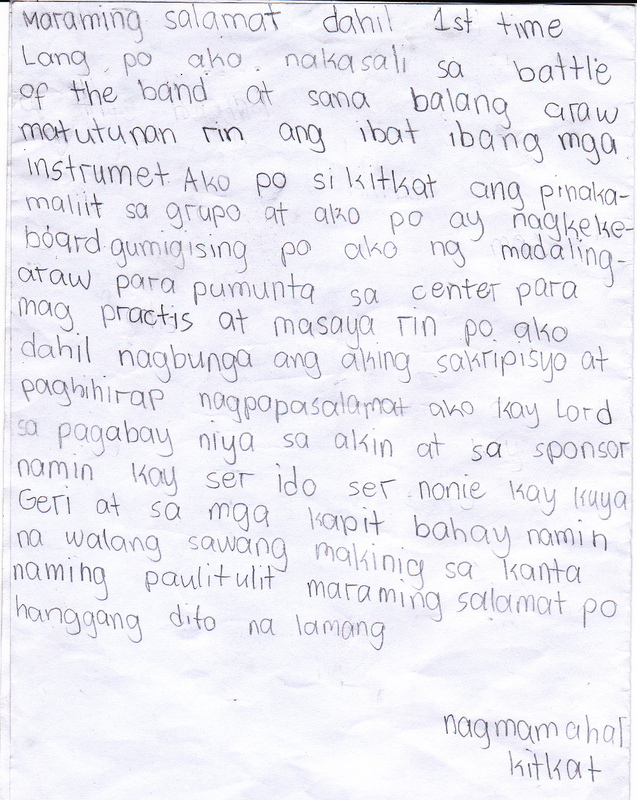 "I am glad I was given an opportunity to join the coming Battle of the Bands. Initially, I found it difficult to play the drums because my hands and my feet were not yet used to it. But I set aside more hours after our group rehearsal and practice by myself so I would get used to it. I thank God for giving me this talent. I am also thanking our sponsors who do not get tired of helping us. Thank you also to Sir. Iddo (Alfredo) and Teacher Nonie who are with us every day guiding and helping us." 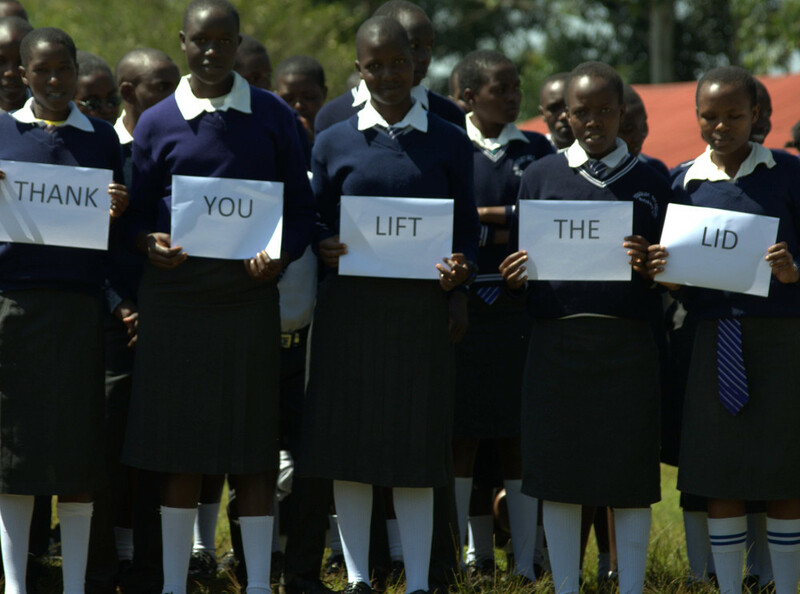 Learn more about Lift the Lid and read our many posts on The Push Cart Children's Band in the Philippines among other children's writings from Kenya and soon Tanzania! A junior (form 3) at Mogonjet Secondary School in Bomet County, Kenya, Patrick thinks back to his childhood as he writes an essay on love. 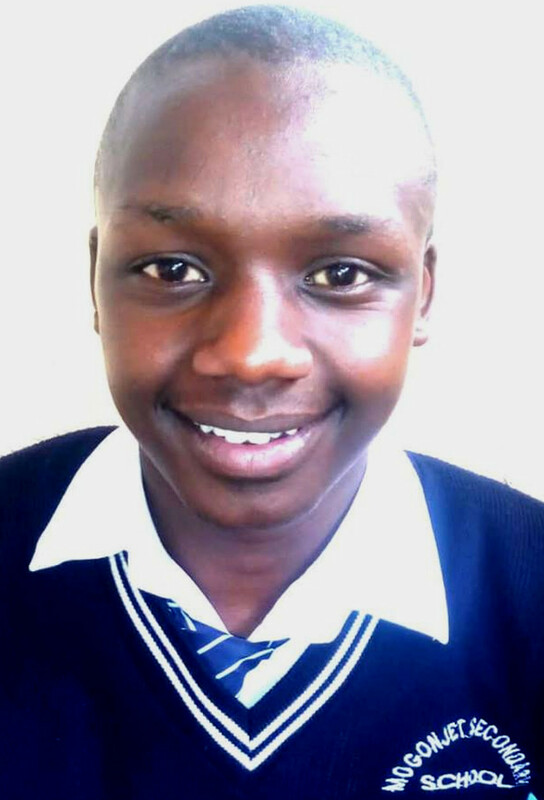 People around the world can draw a connection to his memories of being innocent and idolizing his parents, despite the hardships. His words are a reminder that we all start out craving the love and support of our parents or caregivers. Even though we grow, we become parents, and we age, we never forget the feel of their capable hands on our backs. As the mother of two young boys, I can say without hesitation that I’d give my life to save theirs. I can’t claim bragging rights for this pledge, though it is clearly brave and selfless. Parents, whether human or in the animal kingdom, are wired to protect their young. Across cultures and creeds, races and generations, our youth, their innocence and untapped potential, has more value than our own. The love, hope, and sense of duty parents feel for their children is why we have life and why the cycle continues. We see our children suffer and want to kiss away their tears. We long to right them and pray, If only I could take their pain. Conscious thought is not required, our instinct for survival dissolves. Suddenly, the greatest sacrifice becomes the easiest decision. Do you know of a parent who has given her life for one of her children? 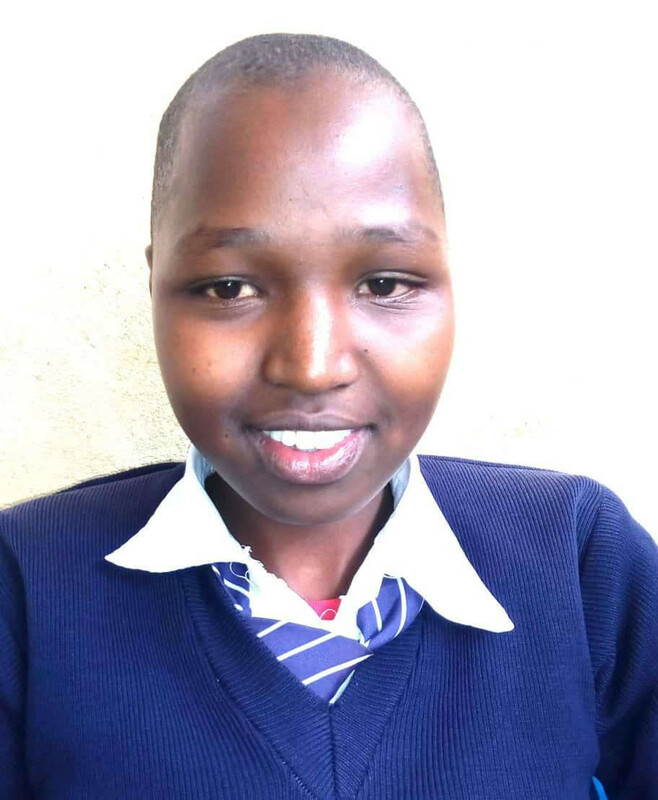 Sarah Chebet of Lenana Girls’ High School in Kitale, Kenya has a new heart to sustain her and a story to tell.